This Sunday, we “spring forward” to find our days filled with another brilliant hour of sunshine. 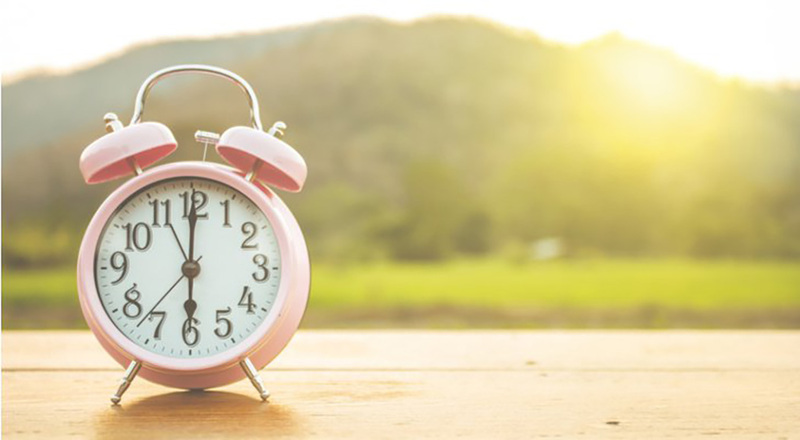 Once Daylight Savings Time takes effect on Sunday night at 2 AM, the sun won’t set on the Central Coast until after 7 pm, giving us plenty of time after work or school to enjoy the great outdoors. We can’t wait for breezy days, beach afternoons, and gorgeous sunsets for the next few months, and we’re excited for the vibrancy of life that spring re-introduces every year. Here are 8 #CentralCoasting activities to enjoy this spring as the days get longer and longer. 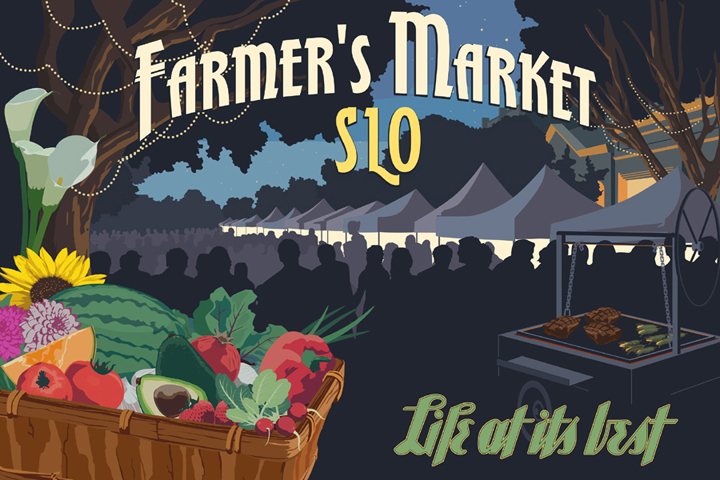 This famous Farmer’s Market runs every Thursday from 6 pm – 9 pm. Browse fresh fruit and veggies, bring the kids to enjoy one of the many musical acts, or indulge in candy apples or kettle corn. Hit the dunes in Oceano for high-spirited fun and adventure. 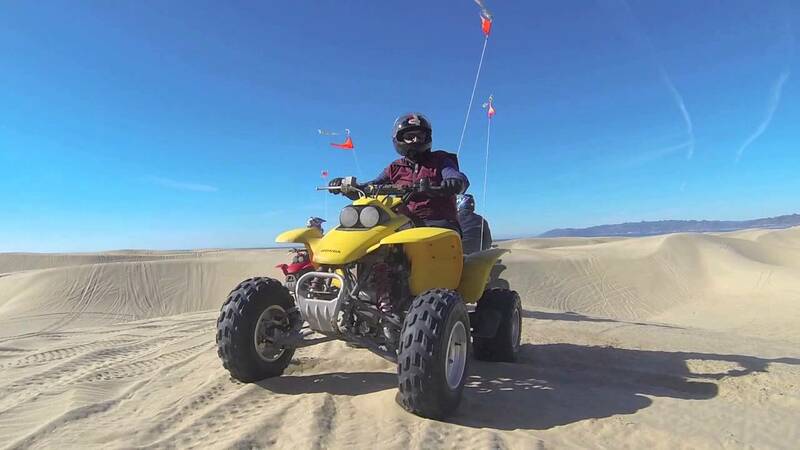 Oceano offers miles of dunes and is the largest public beach in California where you can drive vehicles, from cars to high-speed ATVs, through the sand. The Oceano Dunes have plenty of history, but they’re also just plain fun! Rent ATVs at numerous shops in town and get going one afternoon this spring! Because Avila Beach faces south, the water is warmer, the sky is sunnier, and it’s protected from wind more than other beaches on the Central Coast. 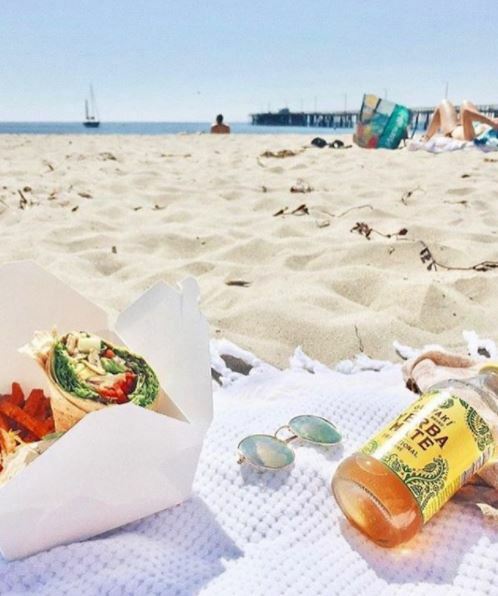 This makes Avila Beach the ideal place for a spring picnic. Bring some meats, cheese, crackers, and bread from a local grocery store, or make your own salad to go, and enjoy it with family and friends on the beach! Closing out the afternoon around one of Avila’s fire pits makes for a great excursion, and the sunset is just the cherry on top of a perfect day. The sweetest time of the year on the Central Coast is spring because wildflowers bloom by the thousands in hilly fields as the first rainfall allows them to grow. Some years, if we get a lot of rain, the wildflower display is spectacular, and residents and visitors from other parts of the country plan visits just to see the bloom. 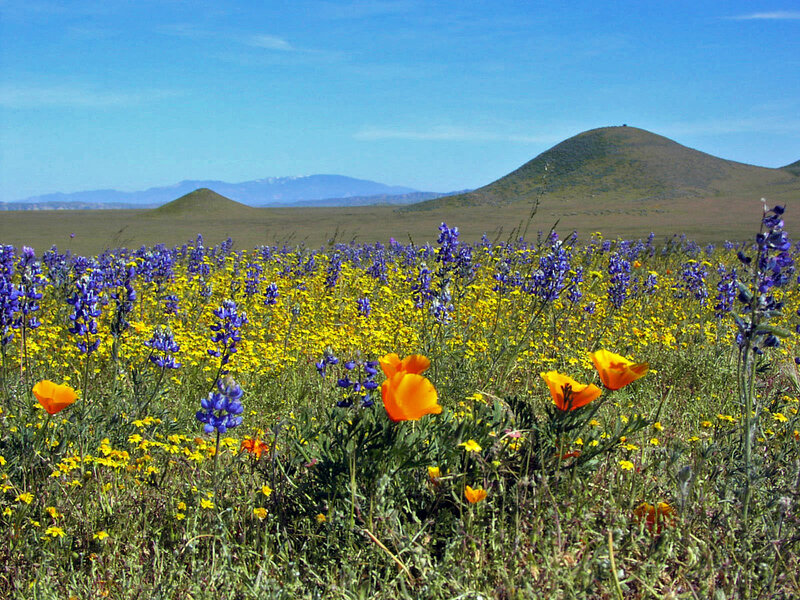 Don’t miss out on the picturesque wildflower displays this spring! Here are some of the best places to see them right here in San Luis Obispo County. Warm bright nights pair perfectly with Spring ball! 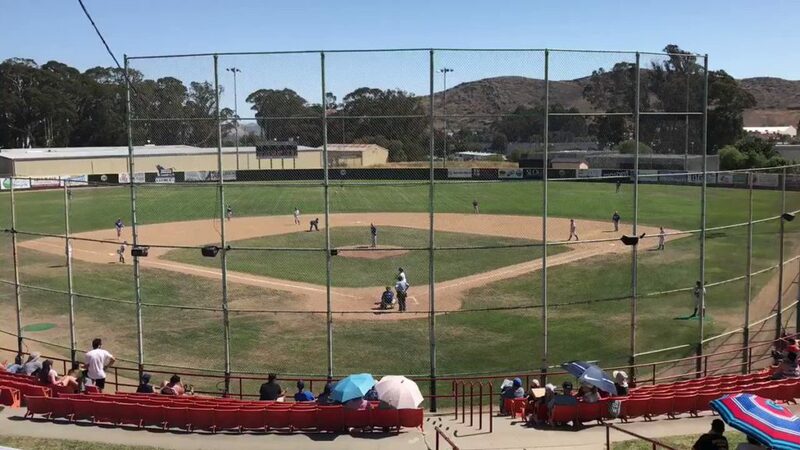 On the Central Coast, we have two baseball teams that have a packed spring season: the SLO Blues, a minor league baseball team, and Cal Poly’s Division I Baseball Team. Make an evening of it and don’t forget to visit the snack bar for your favorite ball game snacks, like crackerjacks or an ice cold beer! Upgrade a dinner out by spending some time walking around and enjoying the sunset and sea air before or after your meal. 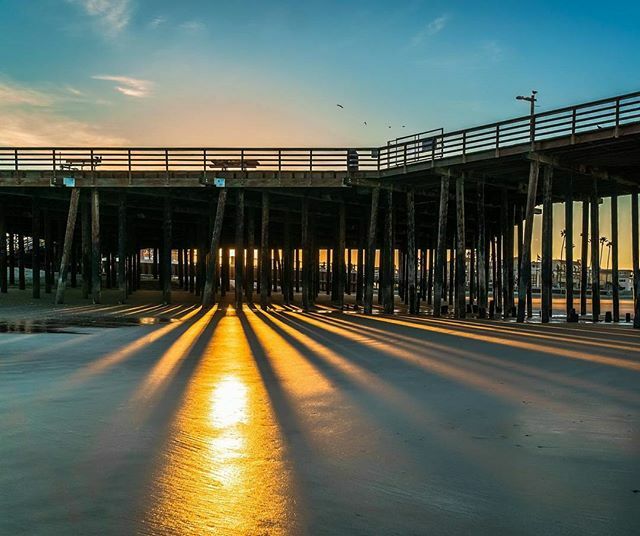 Before eating dinner at one of Pismo Beach’s restaurants – like Wooly’s, Sea Venture, or Oyster Loft, take a walk down Pismo’s 1300 foot pier for gorgeous sunset views of the surrounding coastline and the endless ocean. The Harford Pier in Avila Beach is also a great spot that’s a bit more secluded, and it has a restaurant at the end called Olde Port Inn. The Central Coast boasts miles of beautiful biking trails for expert bikers and novices alike. Now that it’s lighter longer–and a bit safer to cycle–try one of these breathtaking trails, or take it easy by renting a beach bike and cruising alongside the coast. 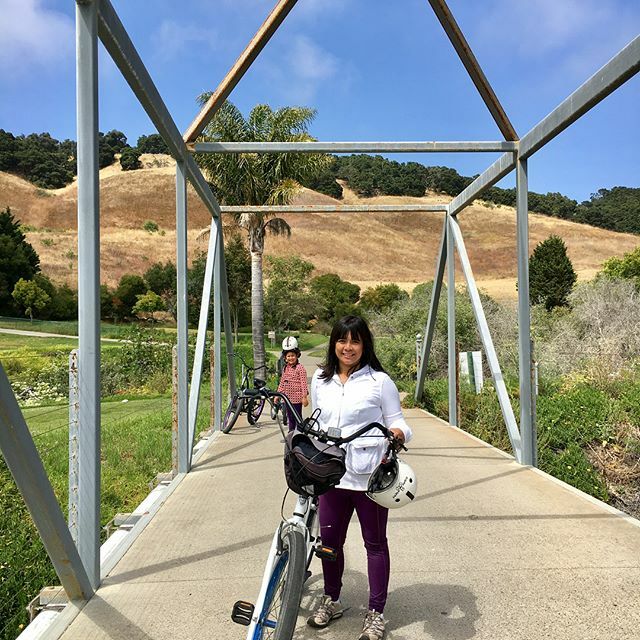 Whatever your preference, there’s a path for you to bike on the Central Coast this spring!